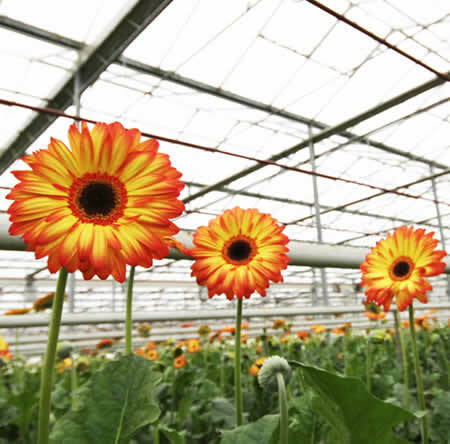 Sunshine Floral has two locations where our products are greenhouse grown. 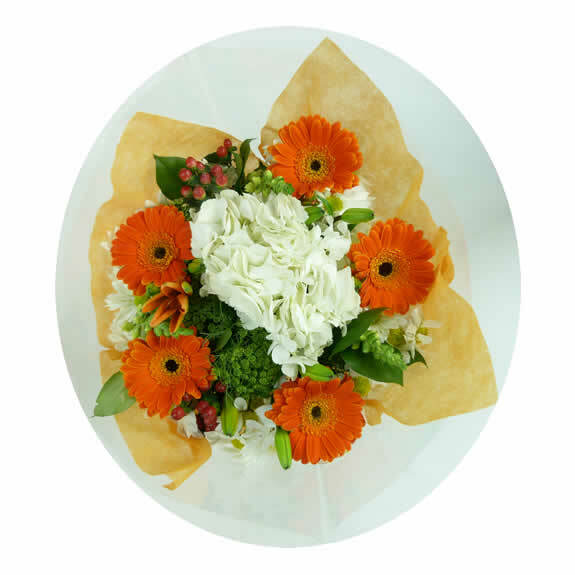 Our facilities rest along the Pacific coastal line in Carpinteria, CA and Oxnard, CA. 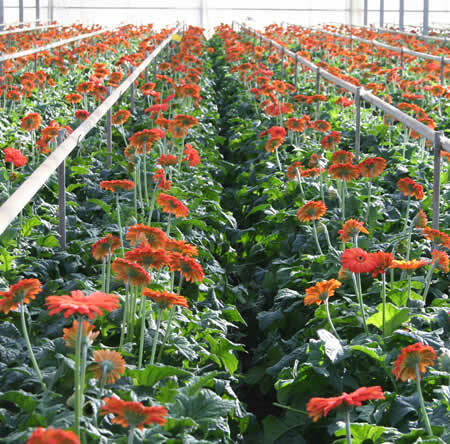 All of our locations have been specifically chosen for the richest and most ideal growing conditions possible. 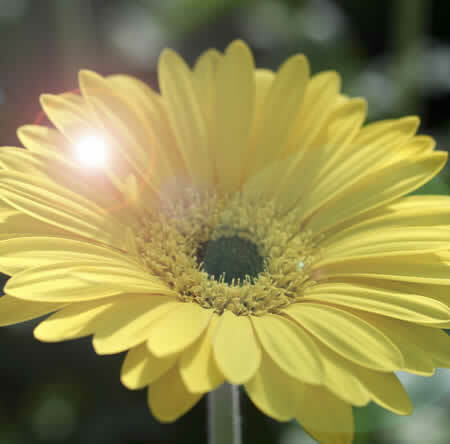 All year round there is an abundance of sunlight, while the coastal plain provides the moderating effects of the Pacific Ocean. 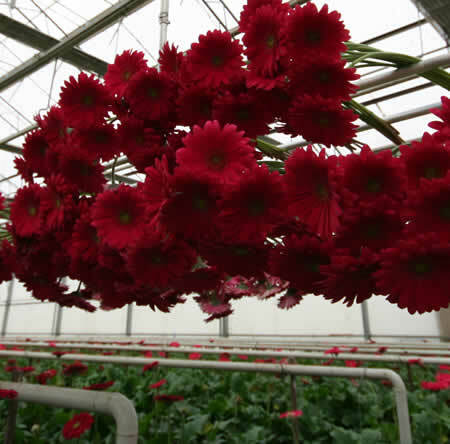 With over 1 million square feet of greenhouses, rest assured that you are buying from one of the most reputable growers in the floral industry today. 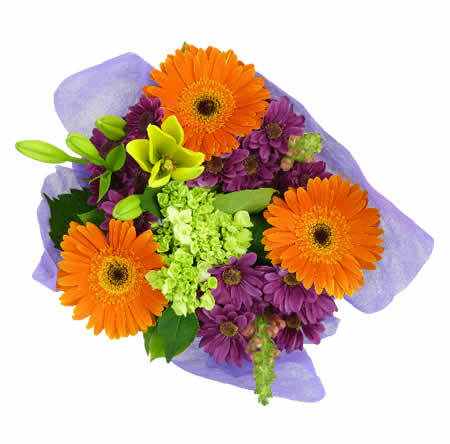 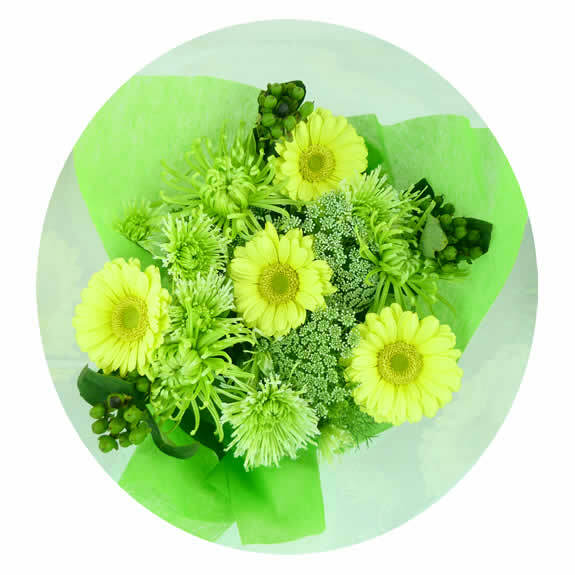 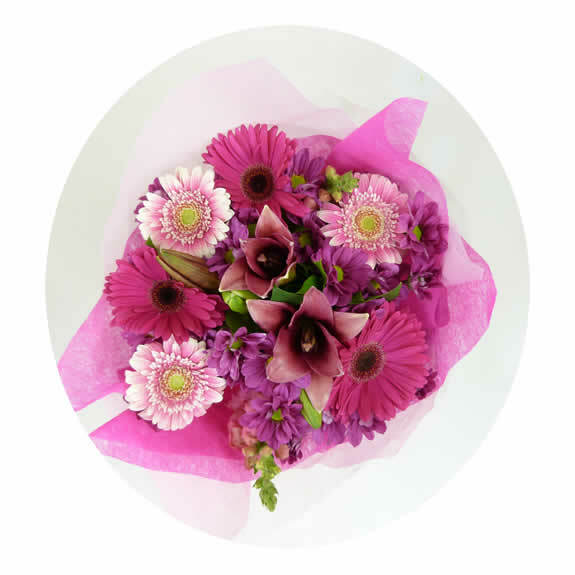 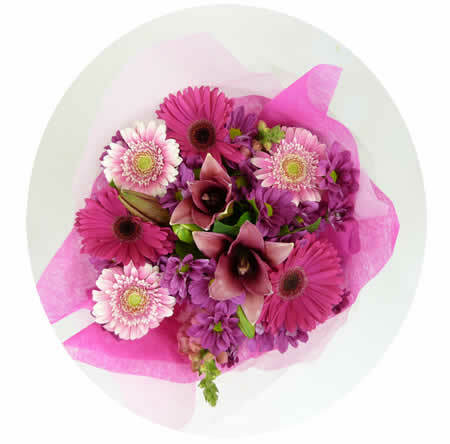 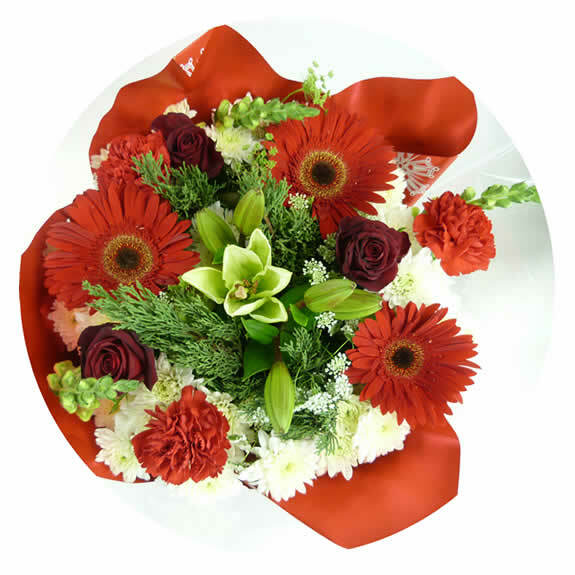 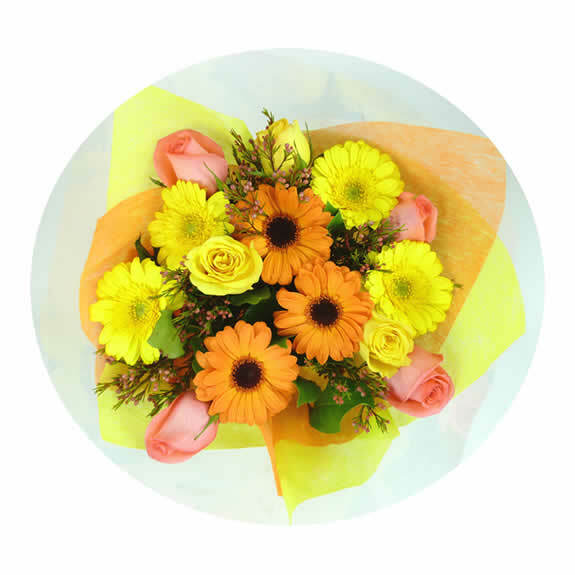 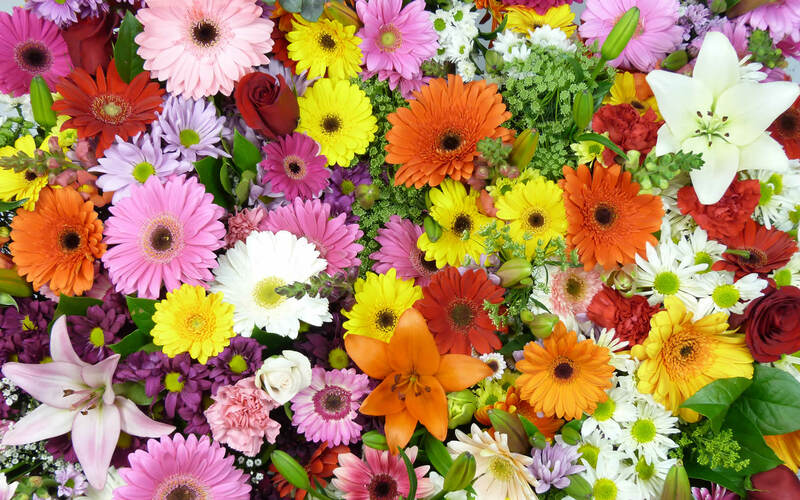 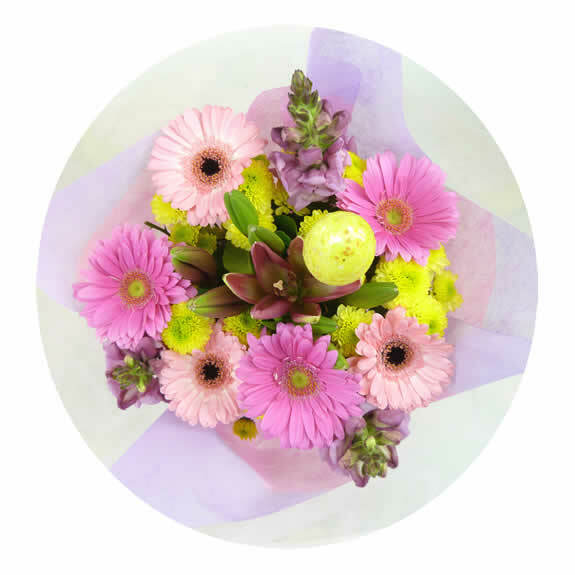 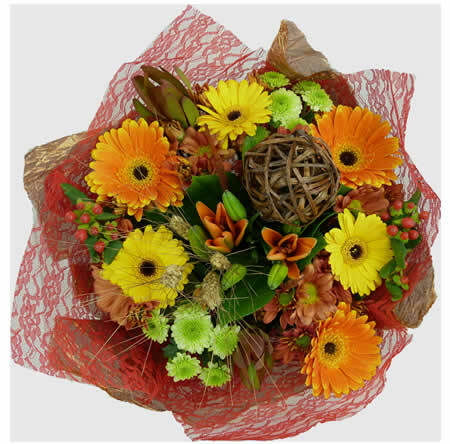 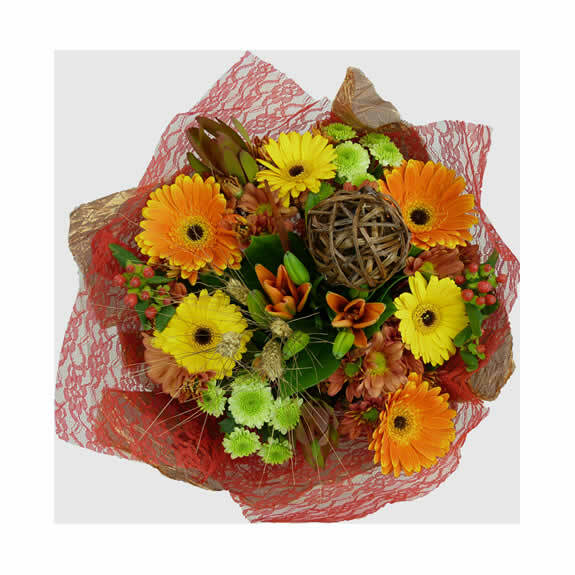 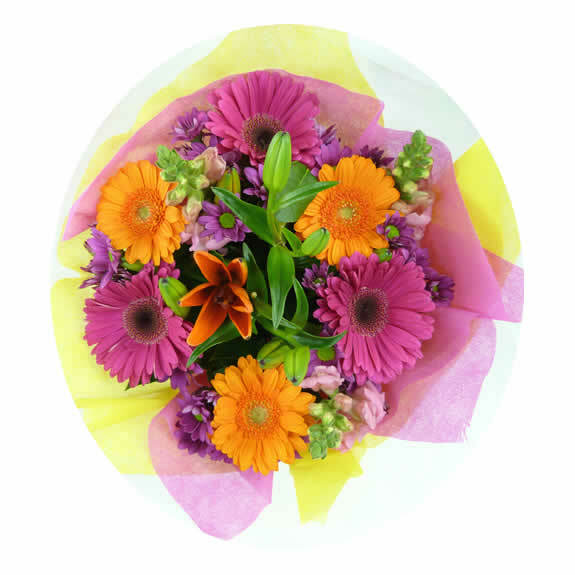 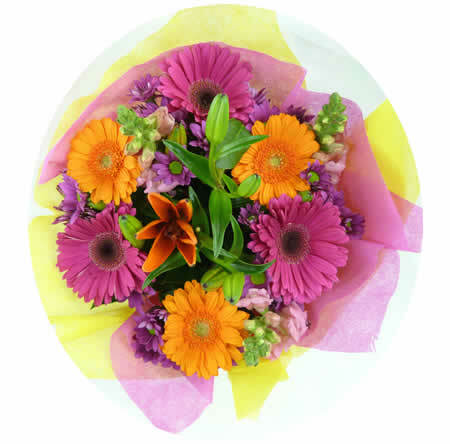 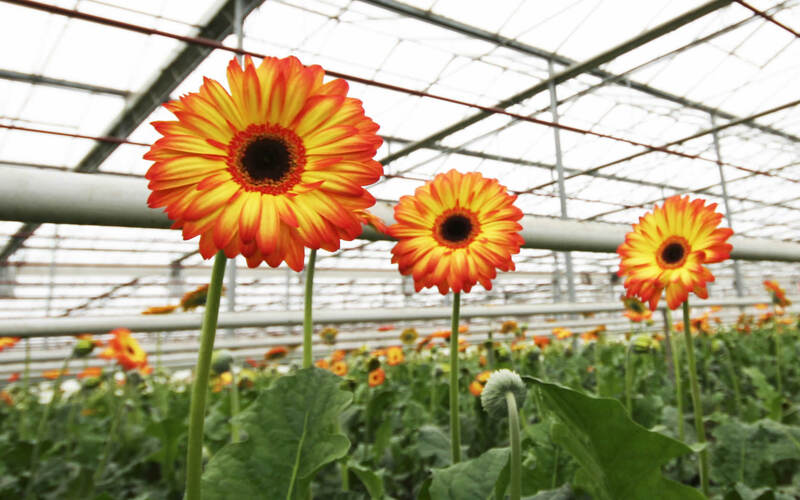 Over the past 25 years, Sunshine Floral has become renown for its Gerbera Daisies. 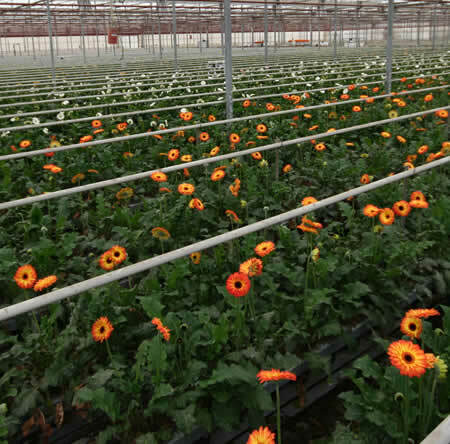 All of our gerbera daisies and germinis are grown hydroponically using cutting-edge Dutch greenhouse technology and monitored by climate computers around the clock, making sure each plant receives the highest care possible. 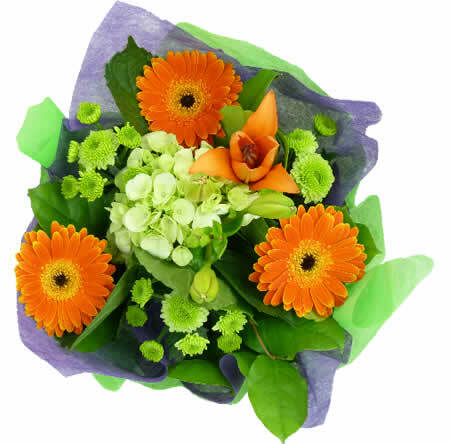 It is for this reason that superior freshness is offered to our customers in a uniquely direct manner. 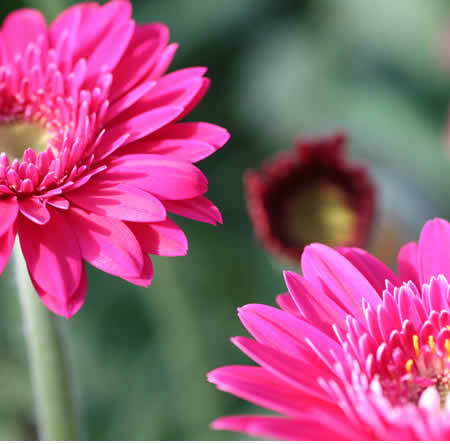 Our gerberas and germinis are available year-round. Sunshine Floral has an aggressive farm production team with the perfect combination of experience and education. 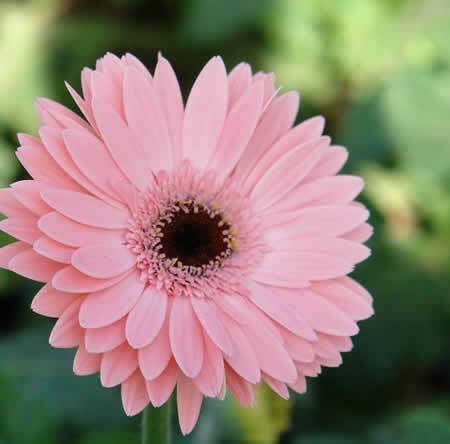 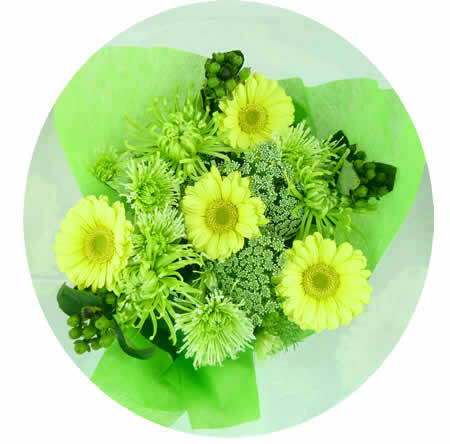 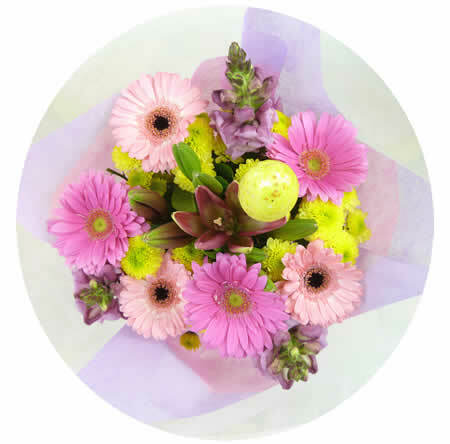 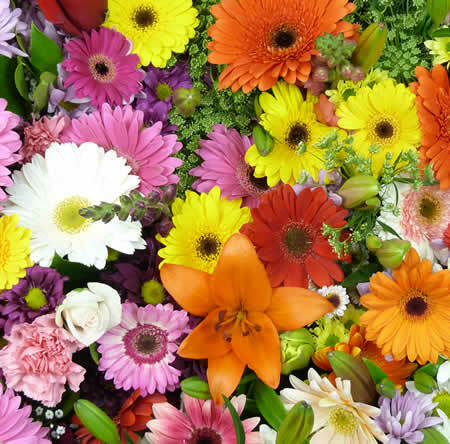 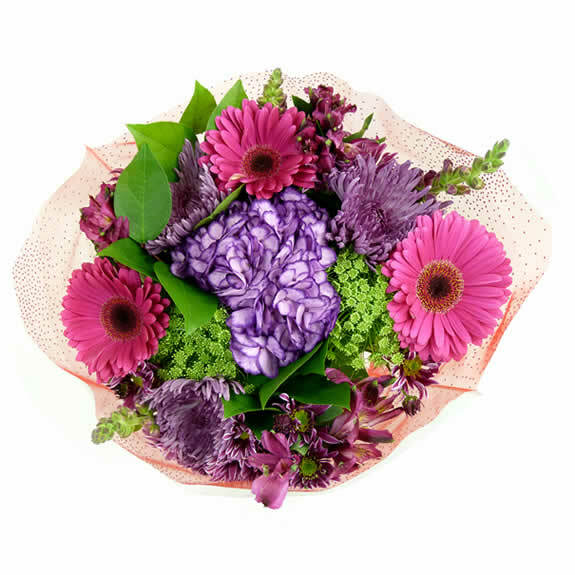 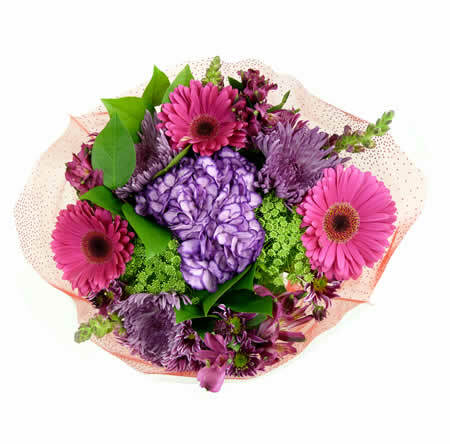 Our growers are all college educated from Holland and are Gerbera and Germini Specialists. 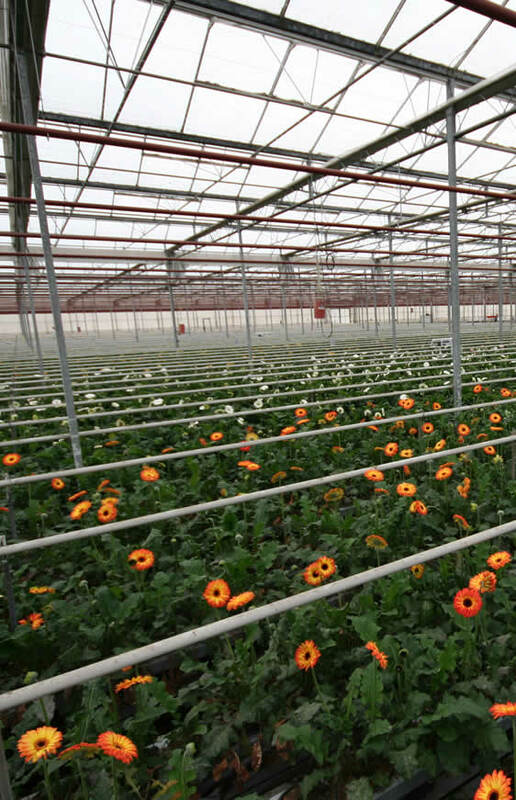 The 15,000 square-foot warehouse of Sunshine Floral turns out more than 2 million bouquets per year. 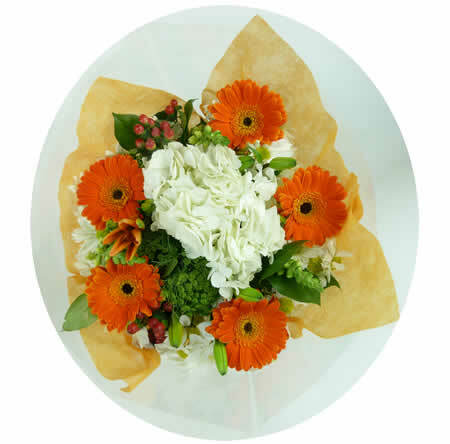 It is equipped with a fully automated 80 foot Vandenberg bouquet line capable of handling 30 direct line employees per shift, plus a full support staff of shipping and receiving and quality control departments. 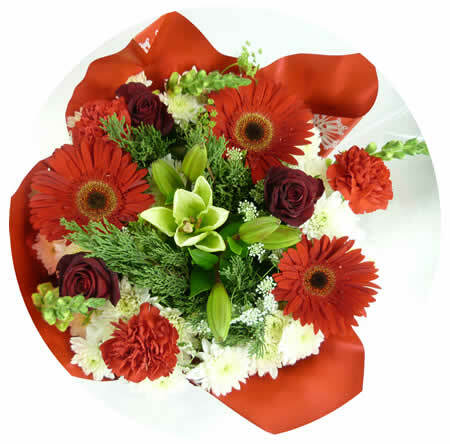 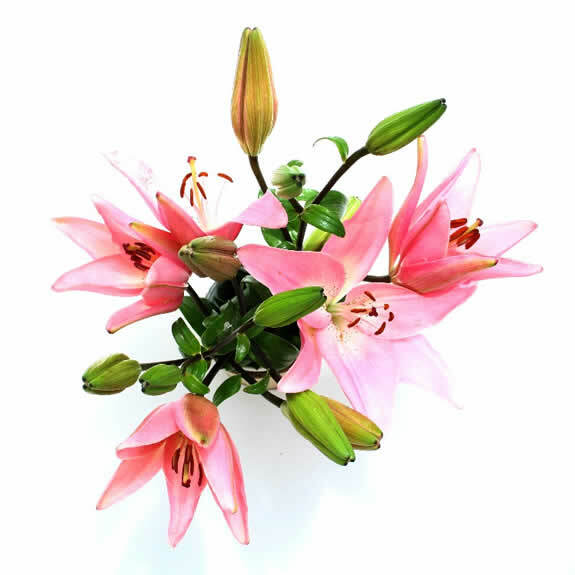 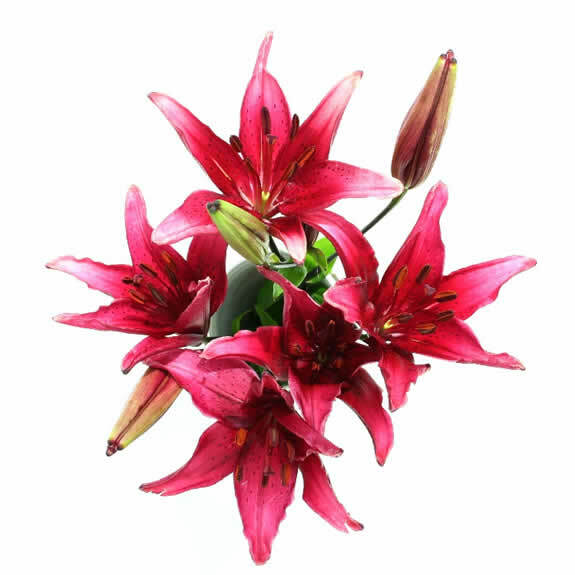 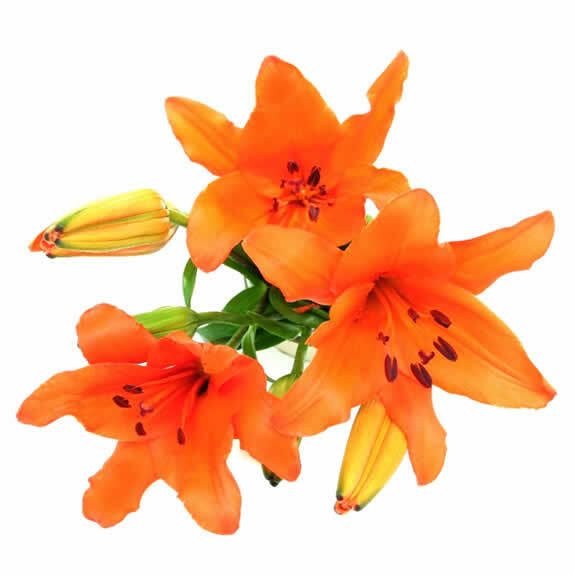 We have a friendly and customer service oriented sales staff willing and able to support the fulfillment of your floral needs. 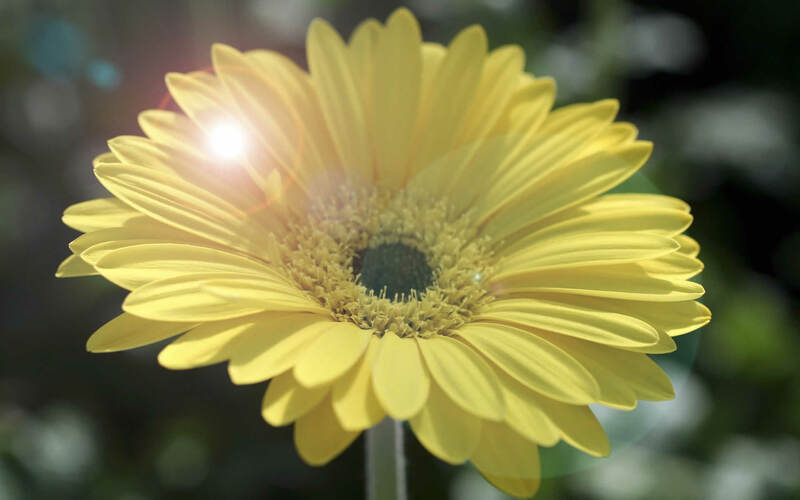 We maintain a cold chain on our premises for all our products and can pack to your specification requirements; Dry and wet pack capable, precooling, and a sealed dock for refrigerated trucking are all part of the program Sunshine Floral provides. 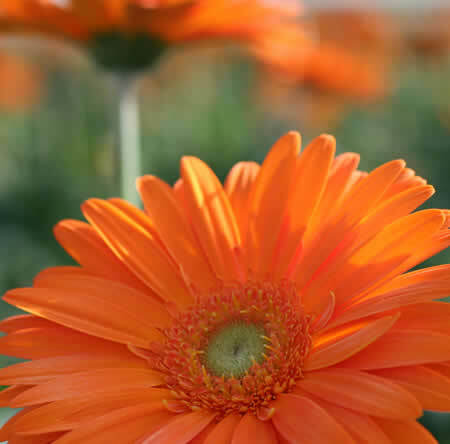 In short, we are a quality-driven grower focused on servicing our customers as quickly and professionally as possible to the benefit of our mutual success! 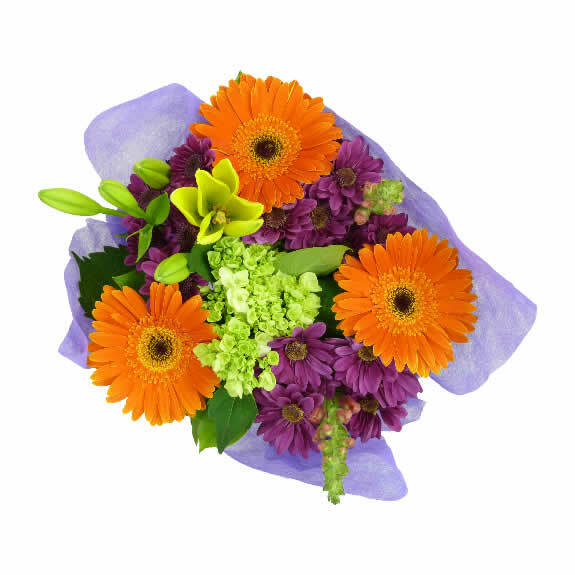 We look forward to earning your business and creating and maintaining a long lasting partnership! 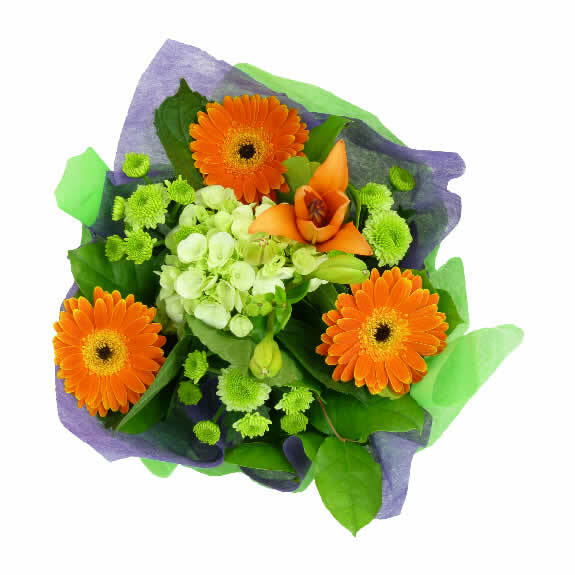 Always give the customer more than they expect.